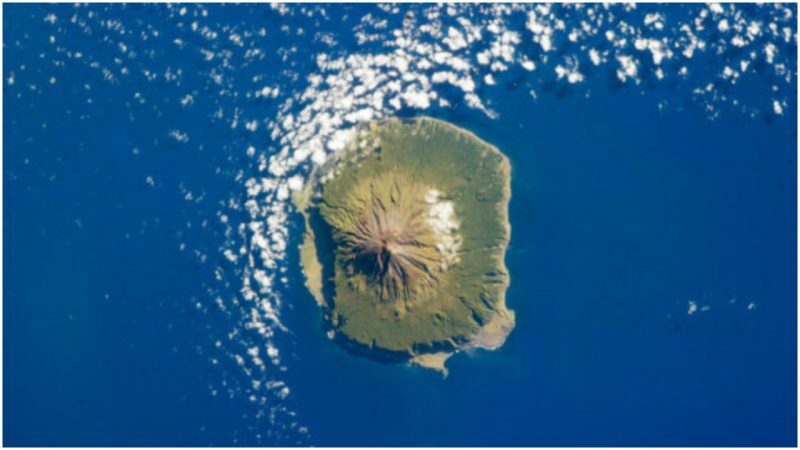 Tristan da Cunha stands as both the name of a remote group of volcanic islands situated in the South Atlantic and the name of the main island of the group. 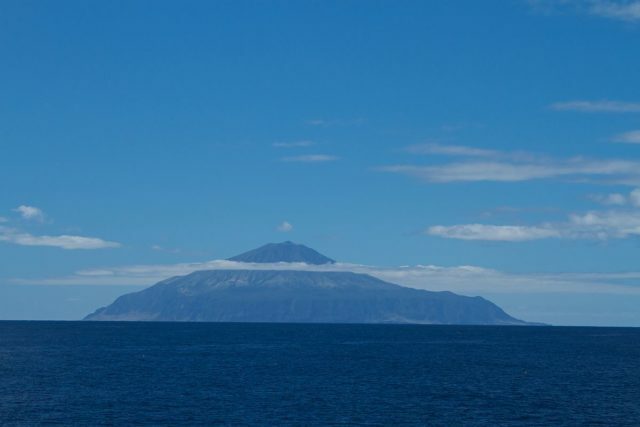 It is considered to be the most remote inhabited archipelago in the world. The closest place to Tristan da Cunha that might ring a bell is likely Cape Town of South Africa. Traveling there by airplane is not an option as there is no airport on the island; reaching Tristan is only possible by boat, which in itself may take up to almost a week. It is situated 2,000 kilometers away from the nearest inhabited land that is Saint Helena, and 2,400 kilometers from the nearest continental soil, which is South Africa. South America lies some 3,360 kilometers from Tristan in the opposite direction. The archipelago is part of the British overseas territory of Saint Helena, Ascension, and Tristan da Cunha, as its official name stands. 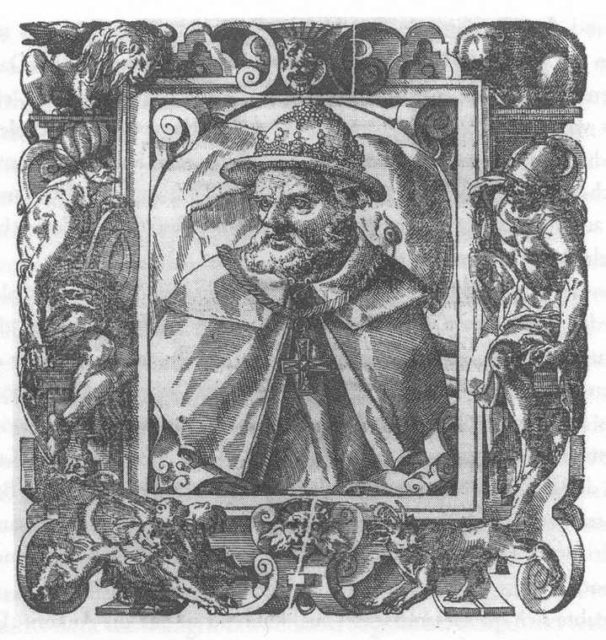 The first report about the remote archipelago occurred in 1506, by Portuguese explorer Tristão da Cunha. Aside from the discovery of these islands, da Cunha is noted for his service to King Manuel I of Portugal and as ambassador to Pope Leo X in Rome, as well as for the remarkable presentation of the new conquests of Portugal to the Pope. In 1506, Tristão was unable to land on the islands due to severely raging seas, but he took the honors and named the island after himself, Ilha de Tristão da Cunha, the name being later anglicized. According to some accounts, it was again a Portuguese who first achieved a landing on the archipelago, allegedly in 1520, when a ship captained by Ruy Vaz Pereira stopped at Tristan to seek some water. The first landing of which we can be certain occurred on 7 February 1643, by the crew of the Dutch East India Company ship Heemstede. In the next quarter of the century, the Dutch stopped by the island many times and by 1656, produced the first rough maps of the area. Full exploration was done by the French in 1767 when the crew of a French corvette known as Heure du Berger stayed on the island for three days. The island, though, remained uninhabited until the 19th-century. Jonathan Lambert was the name of the first island’s settler who came from Massachusetts. He arrived at Tristan da Cunha on December 1810, accompanied by two other men. At that point, Lambert publicly declared the islands his property and named them the “Islands of Refreshment.” By 1812, only one man from the original three settlers had survived on the island; his name was Thomas Currie, and he lived as a farmer on Tristan. 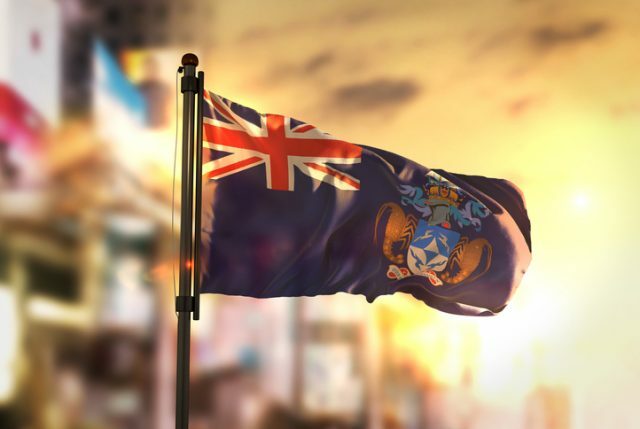 Nevertheless, Tristan da Cunha was annexed by the United Kingdom in 1816 and ruled from the Cape Colony in South Africa. Reportedly, this was a precaution to ensure that the French would be unable to use the islands as a base to perform any rescue operations and free Napoleon Bonaparte from his imprisonment on “nearby” Saint Helena. The archipelago’s only settlement is called Edinburgh of the Seven Seas. Located in the north of the island, the village was established in the 19tg century. The islands have active volcanoes, and in the past, they have erupted. 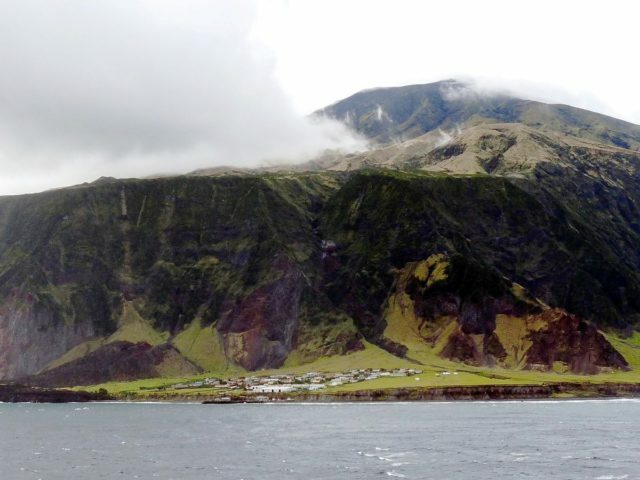 Apart from those times when the volcanoes erupt, Tristan da Cunha is generally a peaceful place to live. In 1961, when more severe eruptions occurred, followed by landslides and earthquakes, the entire population abandoned the island and left for England. Allegedly, most of them were so fed up with the bustling city life and the savage English weather, that they returned to the island once geologists confirmed it was safe for them to live there. As of January 2017, the total population of permanent residents on the main island amounts to 262 inhabitants. The other islands remain uninhabited except for the personnel that stay at one of the islands with a weather station. It might be that on 5 December 2048, the archipelago will finally have something else despite extreme isolation to offer its visitors. It is calculated that on this day, a total solar eclipse can be observed from the island for nearly three and a half minutes. That’s pretty much it. So long from Tristan – until 2048! This entry was posted in History, Travel, World by rolyred. Bookmark the permalink.